Given the amount I travel to and from OR Tambo, I have acquired a new 'travel pamper ritual'. 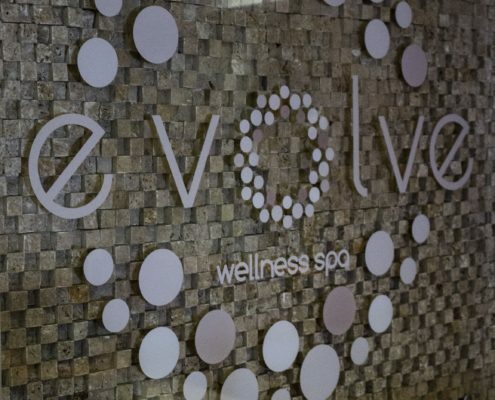 Here's why I think everyone should choose Evolve Wellness Spa when travelling, too. Everyone wants smoother, more radiant skin - but this kind of skin is harder to achieve with age. 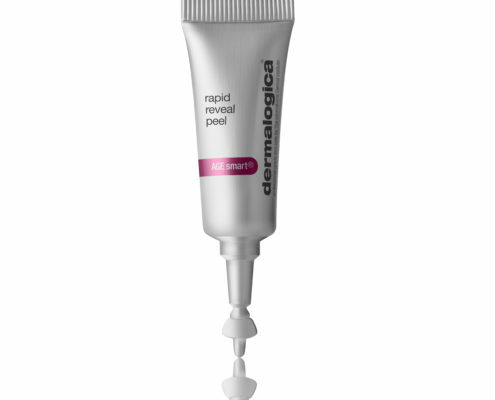 Here's how Dermalogica is combatting this problem. 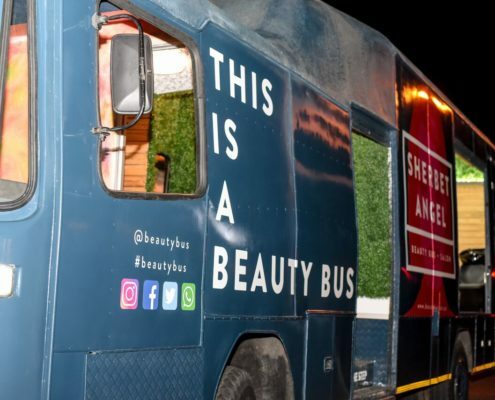 Joburg has a new beauty bus driving 'round town and it's cute AF! 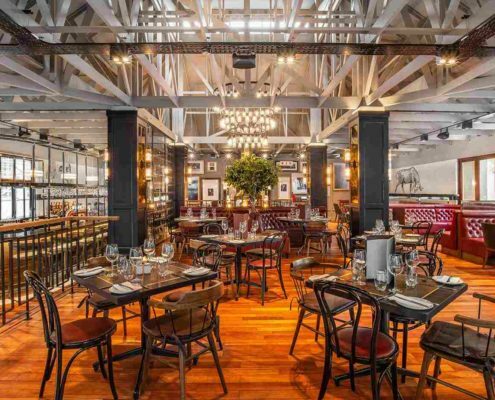 Our parents favourite streak house got a New York makeover and now, it's kinda cool for date night. The first property from progressive new hotel brand, SALT, will open in Mauritius in November and it's like nothing we've seen before. 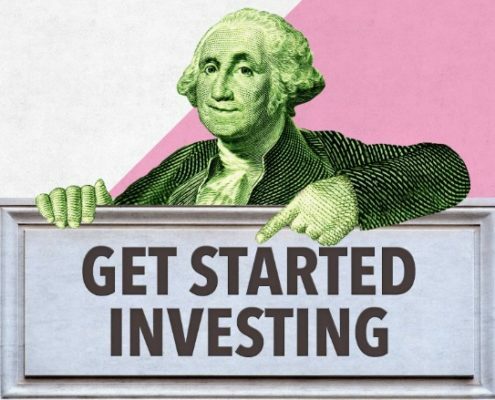 How do I choose my investments? When I started investing for my boobjob fund, there was only one company I was going to trust with my money (and here's why). 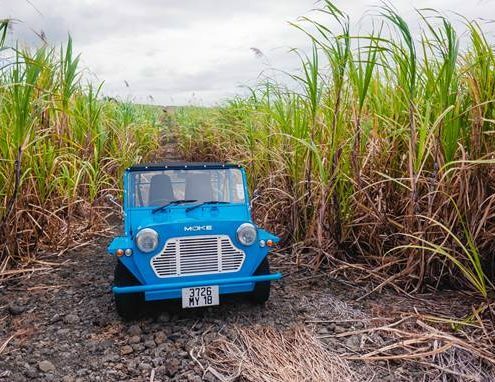 https://passportsandperignon.com/wp-content/uploads/2018/10/150318181552-get-started-investing-780x439.jpg 439 780 genevieve /wp-content/uploads/2016/12/PD_one-line.png genevieve2018-10-08 15:42:592018-10-10 17:31:44How do I choose my investments? 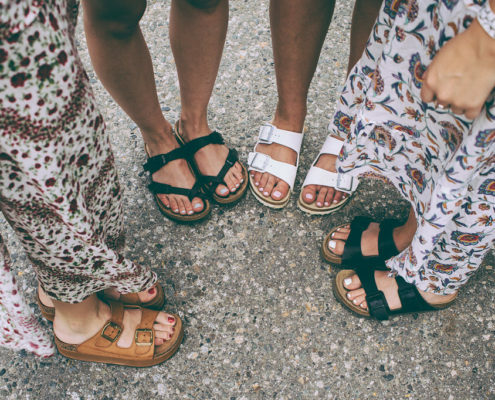 I don't care if you think I look like a German milkmaid, I'm keeping my Birkies, ok?!? It's happened to all of us before. The day before our big date, Mount Vesuvius erupts on our chin. Dry your tears, soldier, and follow our orders! For those wondering who takes my Instagram photos (with just the correct precision and light), I'll let you know, it's definitely not my mother.